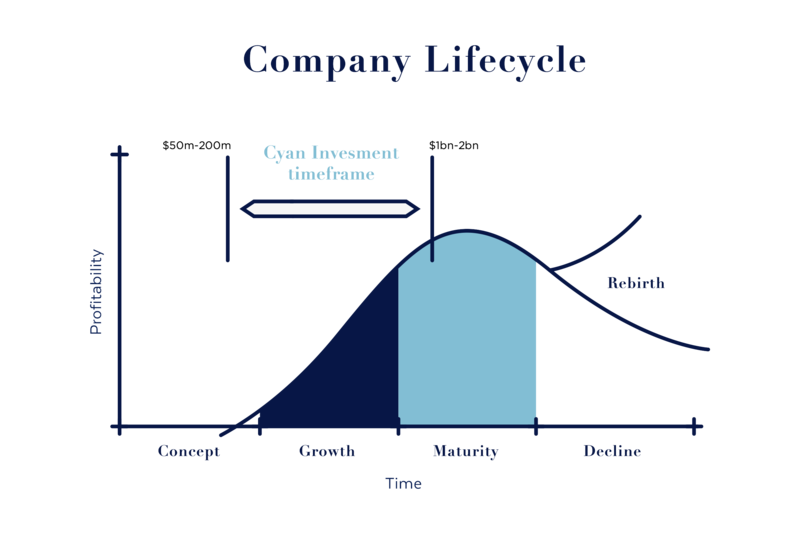 Cyan Investment Management offers a single investment product, the Cyan C3G Fund. 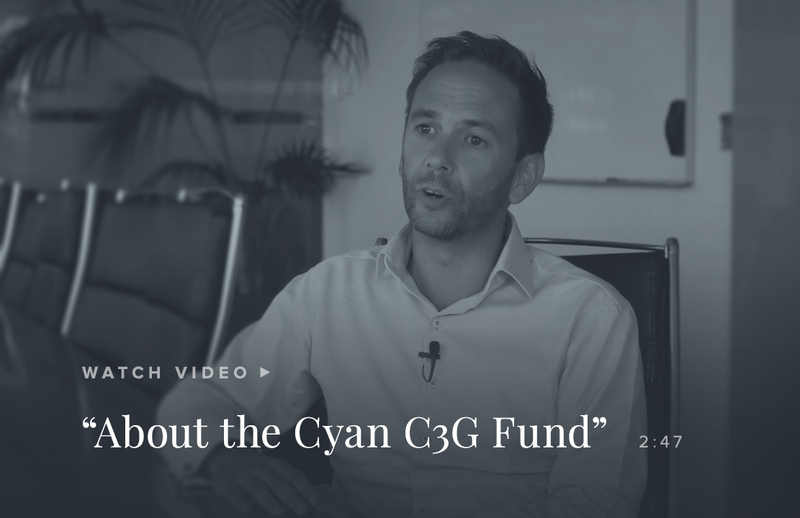 The objective of the Cyan C3G Fund is to consistently deliver meaningful positive returns for investors by investing in a portfolio of 20 to 40 promising or proven ASX listed companies, weighted appropriately to balance risk and return. Because we believe outstanding returns in the domestic market can only be achieved with a discreet amount of capital, the C3G Fund will be strictly closed to new investors once the Fund size reaches $100m. To achieve these returns by making only conservative and considered investments in the most attractive opportunities in the ASX small-cap sector. We have a conservative philosophy and we only invest when we consider the risk/return equation to make sense. As such the C3G Fund may, at times, hold a significant balance in cash.